Our polar bear cruises never guarantee sightings, but most travellers see at least one and usually more bears from their ship or zodiac, often witnessing a polar bear feeding on a seal or walrus, their usual prey.Seeing a polar bear is the object of most Arctic holidaymakers, it is the icon of the region and provides unforgettable memories. WILDFOOT can make this happen! The polar bear (Ursus maritimus) is the world’s largest land carnivore, although it shares this distinction with its cousin, the Alaskan Kodiak bear. It is undoubtedly the most impressive of the world’s bears – fearsome and savage yet physically beautiful, even ‘cute’, especially when very young. Polar bear watching holidays are not just on polar bear cruises. 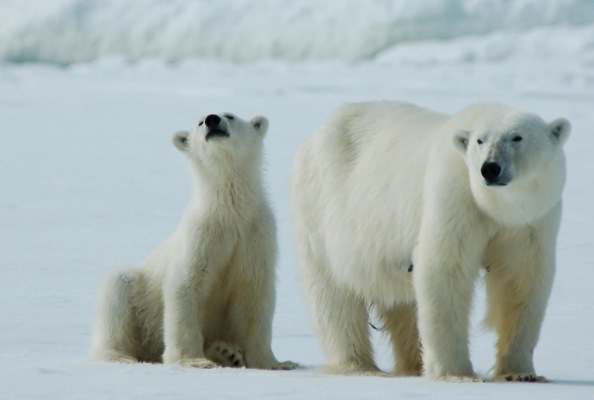 Many travellers like to combine visits to the Canadian wilderness with polar bear holidays in the Churchill area of northern Manitoba, where the bears congregate as the waters of Hudson Bay freeze over. 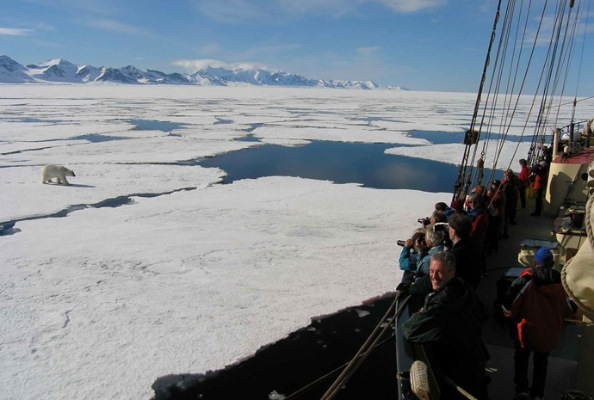 Nevertheless, it is polar bear cruises that offer the best option for seeing this wonderful, yet vulnerable animal. The bears feed from the sea ice and are known to swim, often miles from shore, providing more opportunities for sightings. 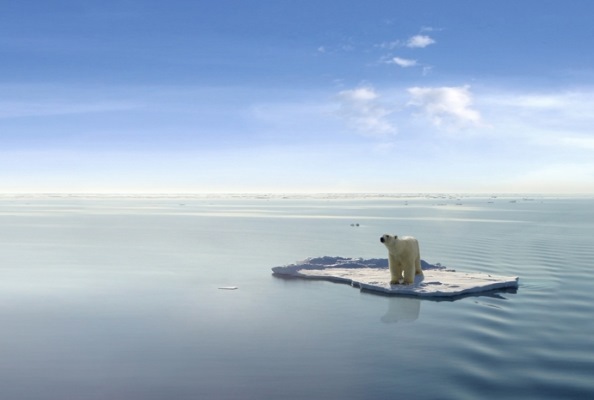 The ice is receding, however, which means that the bear’s habitat is becoming increasingly more threatened. In the high summer in Spitsbergen, bears are often seen on land rather than ice and are covered in sand and dust and having lost their classic pristine white appearance. 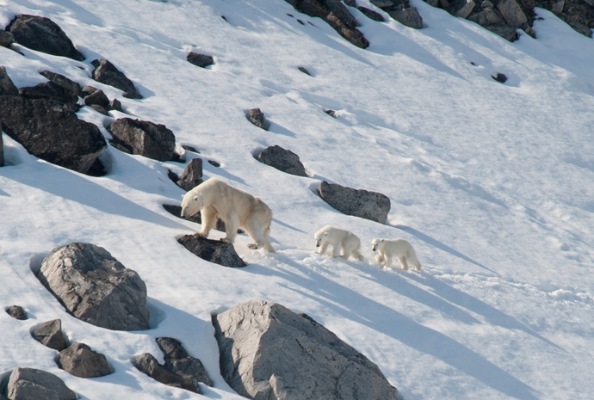 It is also possible to view the bears in Greenland. However, this is not a destination known for polar bear holidays since the population has been diminished by hunting by the indigenous people. Bears have consequently become wary of humans and encounters by tourists are rare. Book by 30th April and receive a huge discount of £ off premium cabins and £ off standard cabins! PLUS FREE return flights between Oslo and Longyearbyen!